The masterpiece of architect Giles Gilbert Scott, the Grade II listed Battersea Power Station has taken on an iconic status in the capital. With its huge frame and four white smoke-stacks (two of which were built in 1933, the remaining two in 1955) protruding into the London sky, the construction initially received protests from those who felt the building was too large and would be an eyesore. The simplicity and elegance of its design soon won over its critics and quickly became a proud addition to the London skyline. Its generators fell silent in 1983. Thirty seven years later, in 2017, the site is being redeveloping into a multi-use mix of flats, a fitness studio, landscaped parks and riverside restaurants. 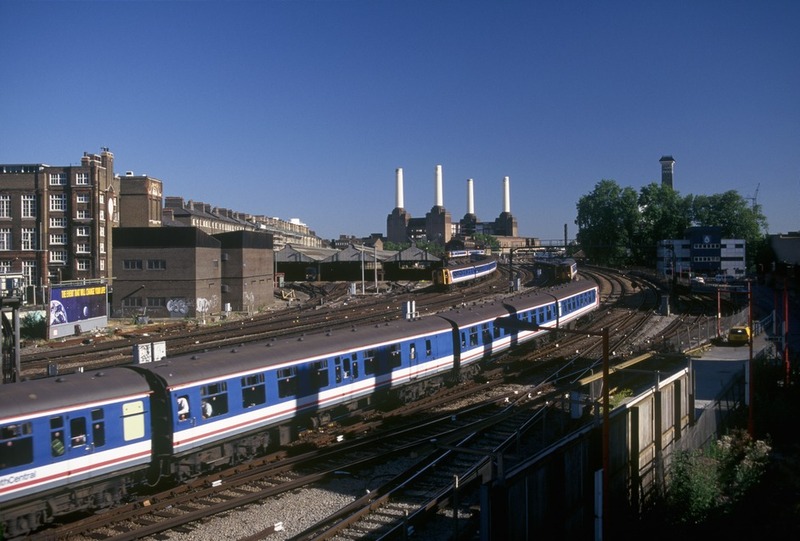 What are the best dining options near Battersea Power Station London? Battersea Power Station gyms, sporting activities, health & beauty and fitness. The best pubs near London Battersea Power Station. Battersea Power Station clubs, bars, cabaret nights, casinos and interesting nightlife. Where to have your meeting, conference, exhibition, private dining or training course near Battersea Power Station. From cheap budget places to stay to luxury 5 star hotels see our deals for Battersea Power Station hotels, including Eccleston Square Hotel London from 78% off.